Click on the blue links below for magazine content. The Hudson Music Festival (HMF) was established in 2007 to highlight and support the vibrant cultural environment in the village of Hudson, Quebec. The mission of the HMF is to provide performance opportunities for talented professional and amateur musicians from the region, and to bring exciting national and international artists to the Hudson community. At the beginning of July, the Music Festival organizers had announced three major concerts with planning for additional events involving ovr 100 artists to be announced later. 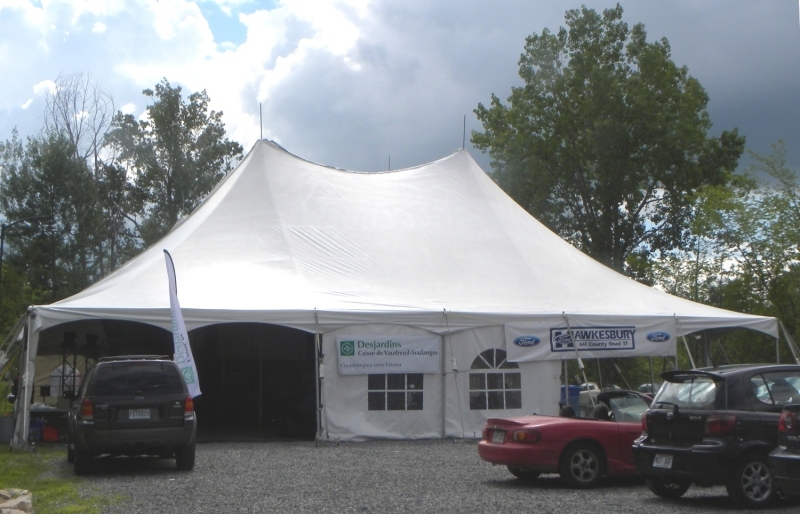 The Jack layton Park tent, sponsored by Hawkesbiry Ford, was a great success last year and is back again. Below is last year’s version and this year, the Music festival plan to host two concerts on August 8th and 9th in the big top. For the Opening Gala on August 2nd, the festival has arranged for the Ron Di Lauro sextet to perform a tribute to Miles Davis’ Kind of Blue. Originally recorded in 1959, it featured Miles Davis on trumpet and is the best-selling jazz album of all time. The Di Lauro sextet has toured across Canada and was a big success at the Montreal Segal Centre. Ron Di Lauro received the Oscar Peterson award at the Montreal Jazz Festival this year for his outstanding contribution to Jazz in Canada. His musicians are among the best jazz performers in Quebec. The concert will be held on August 2nd at St. Thomas Aquinas Church, 431 Main Road in Hudson at 8:00 pm. Tickets will be available online through a link on the festival website and through the Hudson Community Centre. After the opening in the centre of Hudson, the action shifts to Jack Layton Park for two major concerts the following weekend. A barbeque and bar will be open both nights and the event starts at 6:00 pm with the performances starting at 7:00 pm. The Hudson Music festival organizers say plans for additional events are in the works but none had been announced as of the beginning of Juy. Leading off on the evening of August 8th in the 60 x 90 foot tent is a “World Music” concert featuring three bands. Blair Mackay, Hudson Music festival Artistic Director, announced that El Proyecto Colectivo, Zal Sissokho with Buntalo, and the Paulo Ramos Group will be performing. According to the announcement, El Proyecto Colectivo energetically covers danceable grooves ranging from classic reggae to the Latin-tinged ska of Manu Chao. 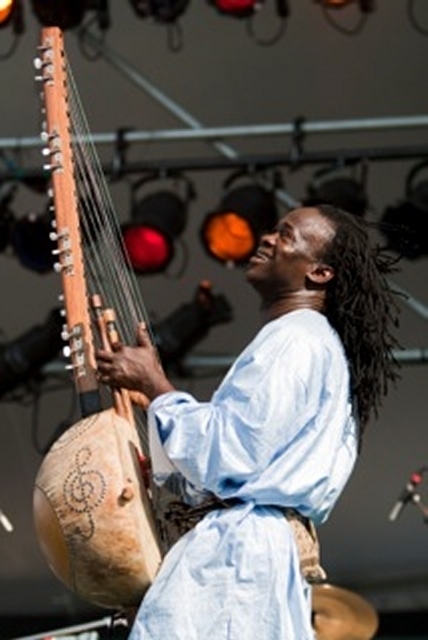 The repertoire of Zal Sissokho and Buntalo includes original compositions and West African classics sung in Malinke and Wolof, presenting a contemporary soundscape while preserving the authenticity of centuries-old musical traditions. For this concert, Mr. Sissokho will be accompanied by Guy Langue on bass, David Mobio on keyboards and Thomas Niamke Ehui on drums, along with special guest Tapa Diarra, who both sings and dances. 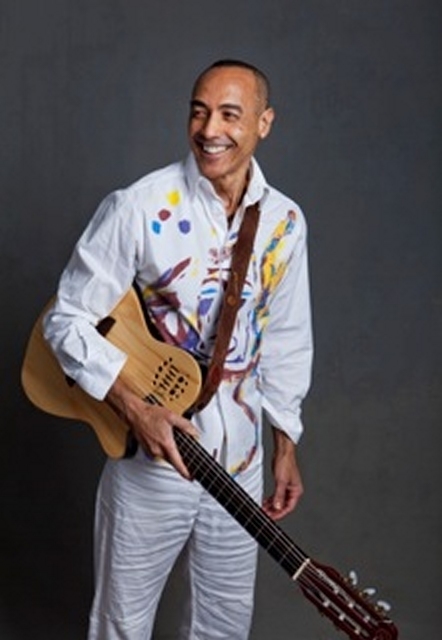 Paulo Ramos, who was born in Sao Paulo, Brazil, is a songwriter, singer, guitarist and percussionist who’s music is infused with the Latin rhythms of his native land. In 1997, the Paulo Ramos group won a Canadian Juno award for Africa do Brazil, for Best Global Album. 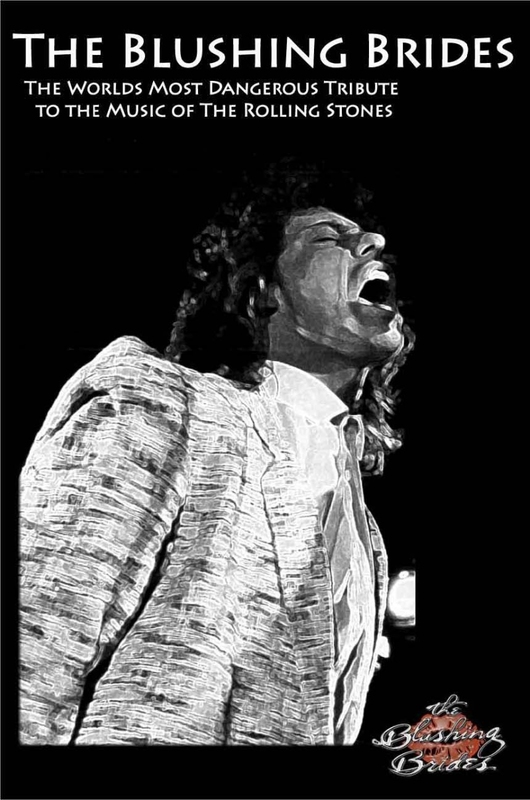 Since then, the group has played international tours and recorded several albums, including a live recording of their 1998 performance at the prestigious Montreux Festival in Switzerland. Ramos will be coming to the HMF fresh off a series of performances at this summer’s Montreal International Jazz Festival, when he will be releasing his latest album. For this concert, Mr. Ramos will be accompanied by Jessica Vigneault (piano and vocal), Daniel Bellegarde (percussion), Fabrice Laurent (percussion) and Andiara de Souza (vocals). Check the Hudson Music Festival website at http://hudsonmusicfestival.ca for more details on events as they become available. Organizing this event every year with limited personnel and financial resources is a tremendous challenge and takes time, but the efforts have resulted in excellent music being played in Hudson year after year. Don't like to read on the computer screen? You're not alone.